The holiday is most celebrated in California, New Mexico, Arizona and Texas, and there's a lot of history behind that. Texas was annexed to the United States in 1845, which led to the Mexican-American war. The other three states were annexed from Mexico in 1848 following the US victory in that war. Despite the war, all of these states continue to have close ties to the people and culture of Mexico. 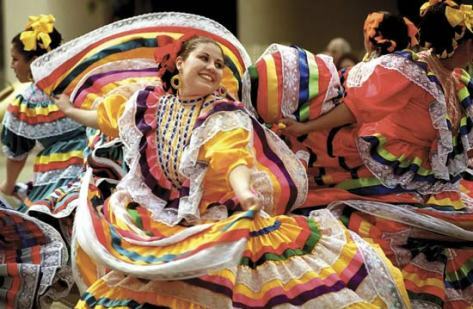 The town of Puebla, the site of the battle, has the most extravagant and colorful celebration in Mexico, with a reenactment of the battle in addition to the festivitie.